One thing my daughter always asks for is time spent specifically with her. Having both my children with a big gap between them (6 years), dates alone with her are few and far between. Catering to her now 5-year-old brother has been what seems like a full-time job. Unfortunately this leaves my daughter at the age of 11 feeling left out, unloved and sometimes creates a hectic situation. We have made it our duty (because it is) to spend “Special Time” with both of our kids, alone, emphasizing the fact we truly love them both and are blessed to be their parents. 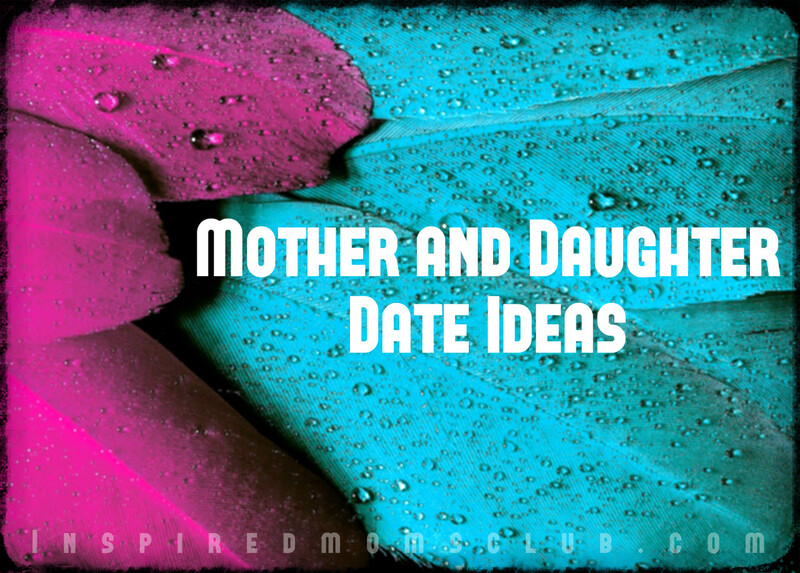 Some of my daughter’s favorite dates are listed below. Some happen to be pretty easy to do while others are more costly but so worth the “Special Time” we get to spend together bonding. $$$$: For her birthday we took her to Disney Theme Park alone, no brother. While a good idea, we tend to leave this option for bigger occasions, such as a birthday or holiday. Due to the pricing, it is not an every year experience which makes it all the more special to them. $$ Movies : We love movies! We will watch a trailer for one we both seem to like and make it a point to set a date! Movies are a rare treat due to pricing and budgeting and can end up being costly when you add dinner like we normally do. Since we like popcorn so much, our dinner is always very light, which saves money, however, I am pretty sure the popcorn costs more than the dinner. $ Beach time. One of her favorite things to do is swim and one of the cheaper dates she enjoys most. We normally spend money on gas, drinks and sometimes lunch then off we go to have a blast! $Eating out. Pick her favorite restaurant and off you go! Craft time: Spend time making a craft together. Reading together: Pick a book and spend time reading a chapter a night to her. This has more benefits than just time together as it increases their love for reading and yours, improves vocabulary as well as communication skills if you take it a bit further and talk about the book. There are so many ideas you can do with your children. The easiest thing you can do is ask them what they would like, budget it and have a great time!